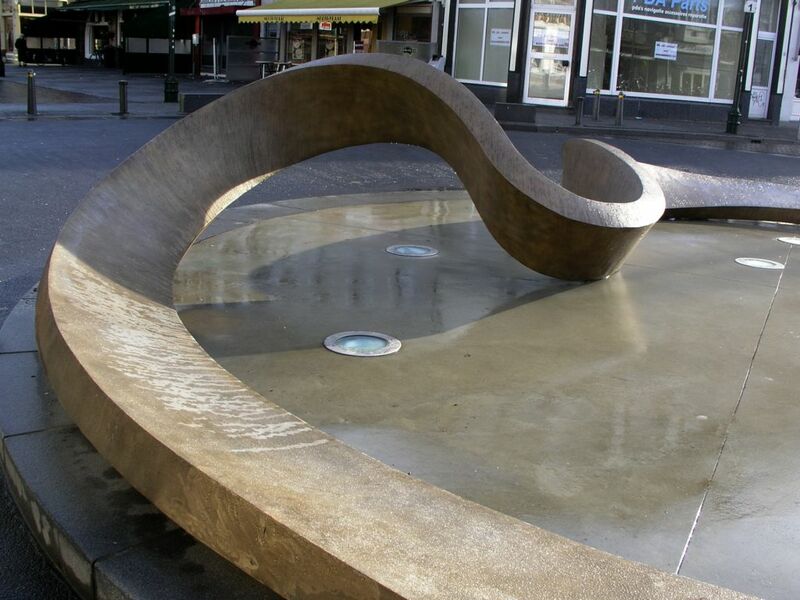 Calypso was commissioned by the city of Breda. 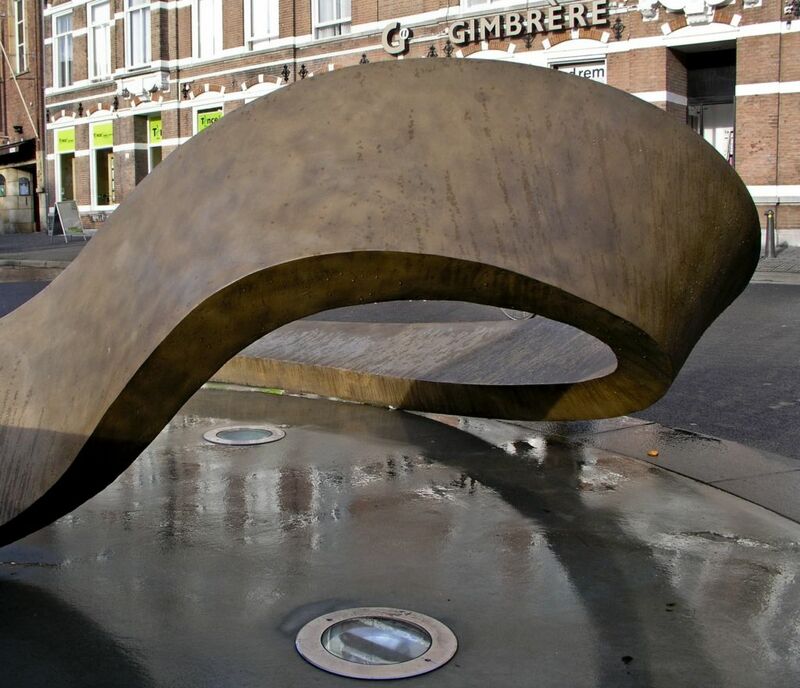 The city made an open call for artist to submit a proposal for an art object at the Van Coothplein roundabout. From these submissions five proposals were selected by a team of professionals. The final choice however was made by the citizens of Breda who voted largely for Calypso. 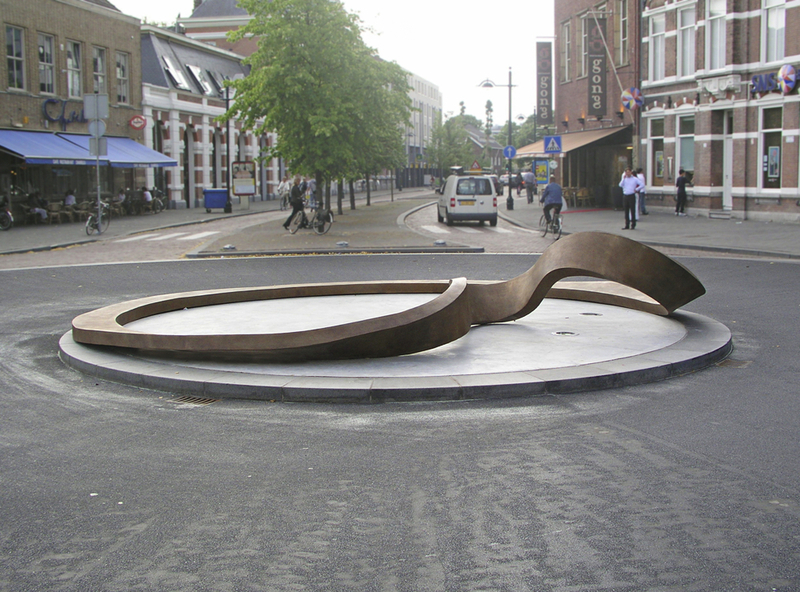 Van Coothplein Breda (The Netherlands).